In case of emergency, please contact us immediately. In any emergency, seconds count. Luckily we are on hand, offering emergency care 24 hours a day, 7 days a week, 365 days a year. If you have a dog emergency, or cat emergency, or if any of your pets are in need of emergency animal care during Cara Vet Group's normal opening hours, we will handle your pet’s treatment immediately. Even during our normal opening hours, please contact us to let us know you are on your way with an emergency as it will help us be prepared for your arrival. Outside of our normal opening hours please contact the Pet Emergency Hospital (PEH) in UCD (directions below). Their number is 01-2609920. This service is open overnight and throughout the weekend to attend to your pets needs. The PEH is a Veterinary Council-Accredited Hospital run by a highly quailified team of Vets, Nurses & Support Staff. They will carry out any treatments or investigations needed and will refer you back to our Practice the next working day. Clinical histories, x-rays and test results are emailed to your Vet so that treatment can continue seamlessly. If your pet is unstable or unfit to travel when discharged, arrangements may be made for transfer to the UCD Vet Hospital Intensive Care Unit. 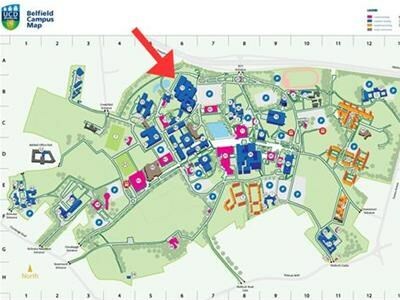 Click here to view directions to the Pet Emergency Hospital in UCD on Google Maps. *Times subject to change. Please check http://petemergencyhospital.ie/our-services/ to ensure you get the updated times.